Branding Advocate. Marketing Consultant. Motivational Speaker. 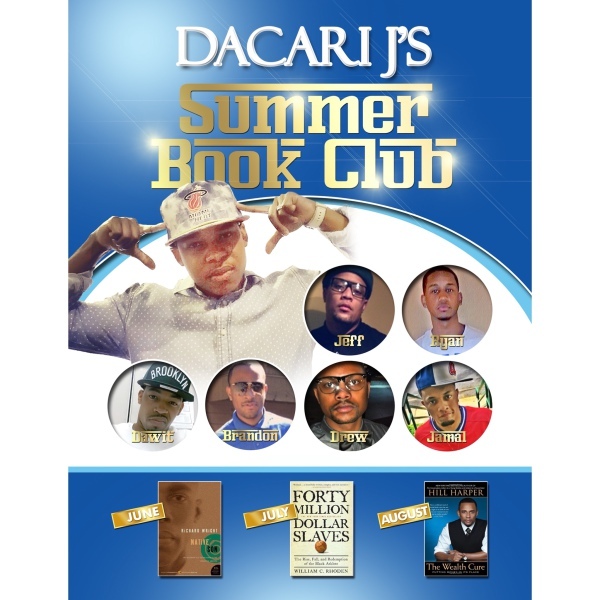 In essence, Dacari believes, “There is no greater gift in life than speaking life into other individuals, and aiding them in fulfilling their purpose. His ultimate desire is to have his own television/radio show with an empowerment and inspirational focus. He see’s this as an opportunity to bridge his love for ministry and media together. Dacari creates a branding experience that's unique to a particular person or company. He informs the development of an overall brand strategy, which can affect logo and package design, pricing, placement, advertising campaigns, and customer service messaging. Dacari is a nationally recognized speaker. Skilled in the art of story-tellng, social media, leadership, mentorship, and ministry. He is the author of Social Media Matters, and is featured in several credible publications.